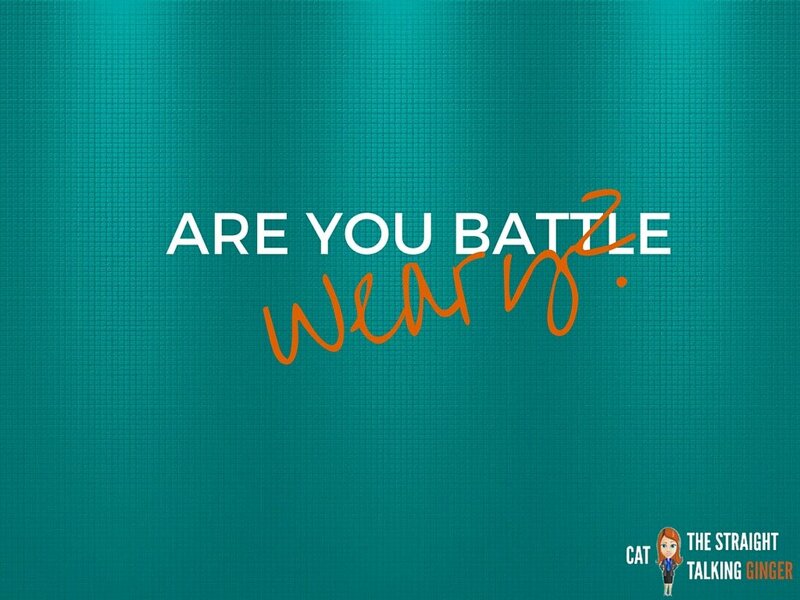 Entrepreneurs - Are you battle weary? The ‘9 to 5’ model of work is slowly becoming a thing of the past whether, as an employee, you now work a 12 hour day, work flexibly or have taken the leap and started up your own company. Starting up a new company can be exciting, finally turning a longed for dream into reality but it can also be one of the most challenging and turbulent times in life. I’ve spoken to numerous entrepreneurs who have immersed themselves in reading articles with titles such as; ‘The 5 things that successful entrepreneurs do each day’ or ‘10 entrepreneurs that are killing it’, and feel compelled to read and search to find that hidden treasure, that illusive blueprint for success. I’ve heard entrepreneurs being told that they need to be ‘always on’ and, as a result, watched them burn out, give up on their vision and become sleep deprived. There are lists and lists of things that entrepreneurs need to gather knowledge about; cash-flow, investment, ideal client, exit strategy and the list goes on, all of which are clearly important but they are missing a key ingredient. Resilience. 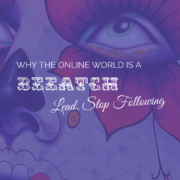 Entrepreneurs can become outwardly focused ‘working on their business’ and miss the most obvious ingredient for success entirely…’working on themselves’ first. Adversity is a daily occurrence for an entrepreneur and most are ill equipped to deal with it effectively. So what makes an entrepreneur resilient? Is it their experience, their qualifications, the people they surround themselves with or a combination of all of these? It could be as simple as getting some sleep! Most entrepreneurs think that by wearing lack of sleep like a badge of honour is something to crow about. All I think is, ‘there’s someone who can’t plan their day well’. You can’t argue with science. Lack of sleep affects your productivity, your mood, your health and ability to make decisions (think about that the next time you have to make a critical decision on the hoof, it could be catastrophic to your business). Of course most will dismiss this as mumbo jumbo but the next time you read about a truly successful entrepreneur who didn’t keel over by the age of 52, or break every relationship they had on the way, I can pretty much guarantee they got at least 8 hours of sleep every night. Have you got 120 seconds? Let’s get real, most people can’t get 8 hours uninterrupted sleep each night and whilst, I view this as a non-negotiable, there are other ways you can take as little as 120 seconds out of your day and make it work for you just like getting a great night’s sleep. It’s not sorcery or a magic elixir, it’s mindfulness. Mindfulness is not a hippy dippy practice, it is a simple breathing and focused practice that can be slotted into any busy schedule and boosts productivity, cognitive ability, focus all which are key areas entrepreneurs should be maximising. Did you like this post? Then get on the short-list for my ‘Mindfulness for Entrepreneurs’ course coming soon. Early birds go here! https://straighttalkingginger.com/wp-content/uploads/2015/10/Are-you-battle-weary-1.jpg 768 1024 Cat Paterson https://straighttalkingginger.com/wp-content/uploads/2017/10/Cat-80x80.png Cat Paterson2015-10-04 09:27:082015-10-04 11:23:01Are You Battle Weary? 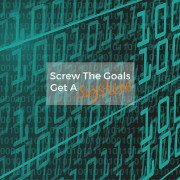 Screw The Goals. You Need A System! Cat I love this post!! To me, doing business is a spiritual path first and foremost, yet I only learned this well into my career as a business owner! Oh and resilience is definitely the #1 thing that makes an entrepreneur successful – in the end. I like to add this because I believe that the only thing between us and whatever success we want is… well time. The thing is, we don’t know how long it’s gonna take. But those who keep at it, eventually make it. Thanks so much Murielle! Resilience is so important, as you say, no one knows how long it’s going to take…and it’s like a roller coaster that I question if I meet the height requirement to board in the first place haha. All we have is to keep going. This is a great reminder Cat! Thank you. It’s not always easy to remember to get off the hamster wheel long enough to breathe and be present. You’re very welcome Kimmy. Hamster wheel, love that ha ha so true! Hi Cat – great post! Funilly enough I have a draft post all about how ‘busy’ people are – busy busy busy, like they want a medal for it! So that makes them tired – because they are sooooooo busy! You know what? Stop doing some stuff then! I’m a massive advocate of mindfulness. Being fully present in the now is vital, otherwise life just wizzes part and we miss it! I’ve met those ‘busy’ people too Jane 🙂 That ‘busy-ness’ is a sign of fear of success right there! This really resonated with me, Cat! I think those posts actually do more harm than good sometimes because they make it seem too easy to do this entrepreneurial thing. In reality, it’s resilience that separates the entrepreneurs that eventually “make it”, and those who don’t. That’s why having a supportive community, mentors, and masterminds is so important. 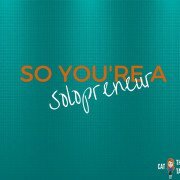 So you’re a solopreneur Help! My Website Has Disappeared? !